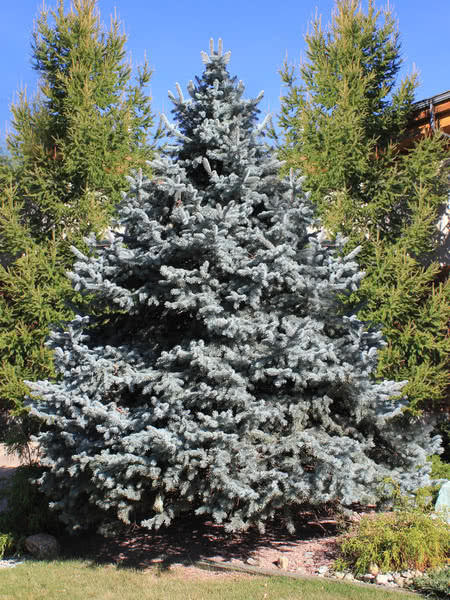 Blue Spruce, also known as Colorado Spruce, is our best selling tree! 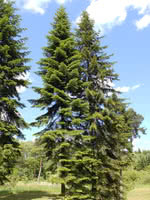 People are attracted to the distinctive blue-green color of this hardy evergreen. 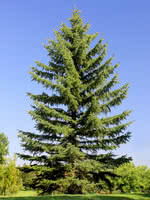 But Blue Spruce really stands out because it is tough, long lived, and adapted to a wide range of growing conditions. 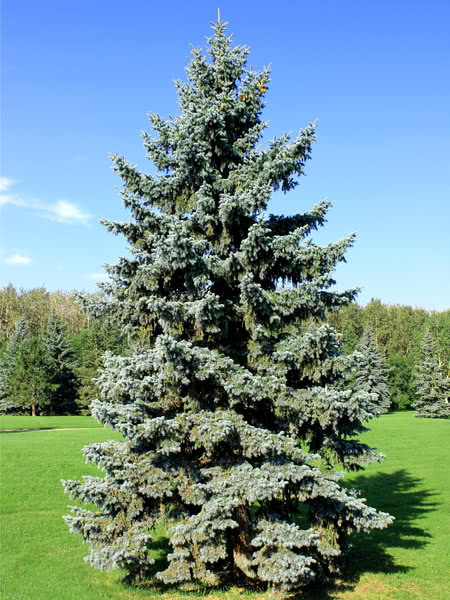 Blue Spruce trees are ideally suited for use in shelterbelts, privacy screens, or as accent trees. 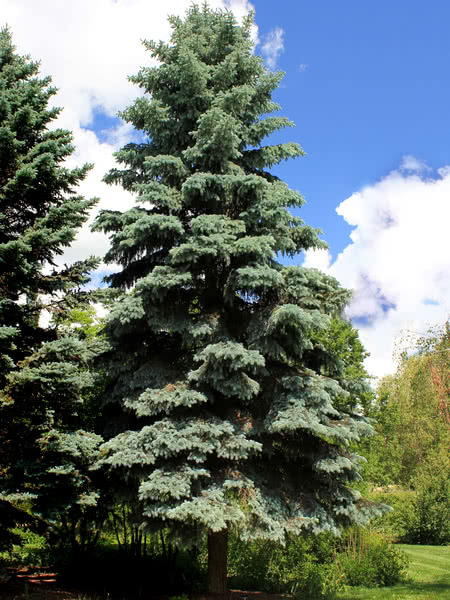 Please note: our Blue Spruce are grown from seed and the needles vary in color from green to blue. These one-year-old seedlings are greenhouse grown in larger 412A containers. This gives them more root space and a better start and survival rate than seedlings grown in smaller plugs or no plugs at all. 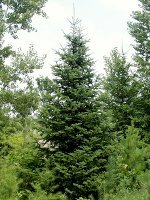 Need more than 3,000 Blue Spruce - 1 Year Old?